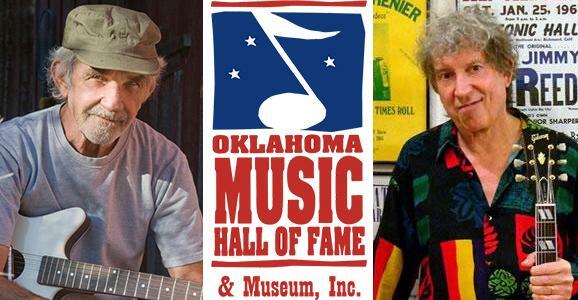 The Oklahoma Music Hall of Fame announced their 2014 class of inductees Tuesday afternoon. Included in the list are late singer and guitarist J.J. Cale, blues rock guitarist Elvin Bishop, drummer Jim Keltner, drummer Chuck Blackwell, and late blues guitarist Lowell Fulson. 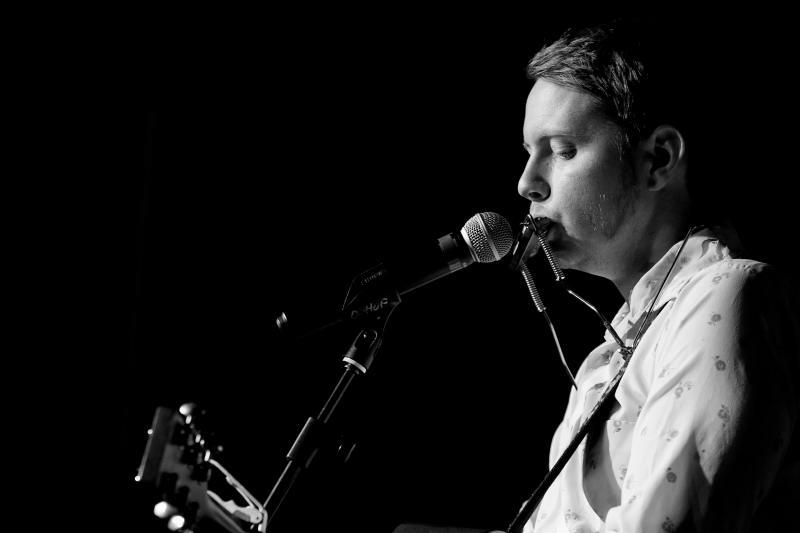 John Fullbright was inducted as a "Rising Star" earlier this year. Official ceremonies and a concert honoring the inductees will take place on November 1 at Cain's Ballroom in Tulsa. 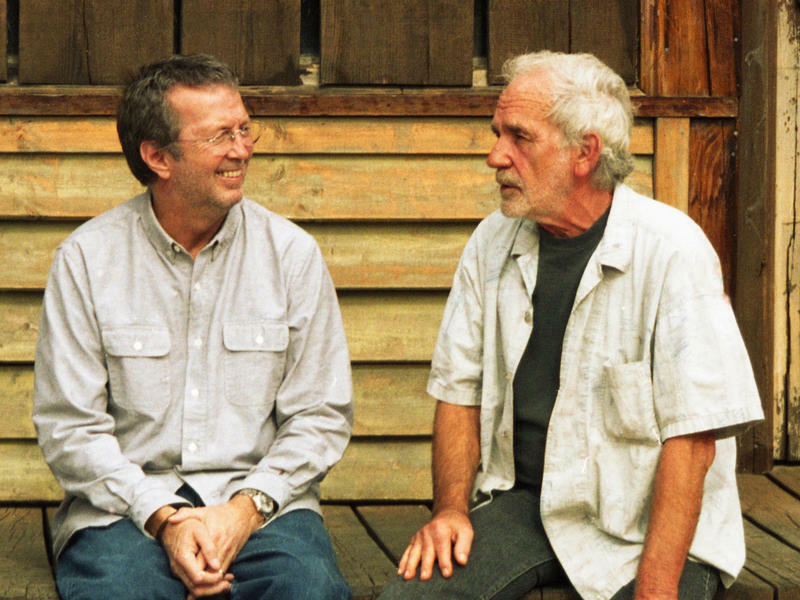 There are, you could argue, two strands of Eric Clapton fans: those who love his scorching electric solos and groundbreaking fusions of blues and rock, and those who prefer his mellow, unplugged pop songs from later years. The two groups might just find common ground on his latest album. No theme has dominated country radio playlists and charts more in the past couple of years than celebration of the sort of small-town good life that features trucks, beer and scantily clad women as the must-have accessories. 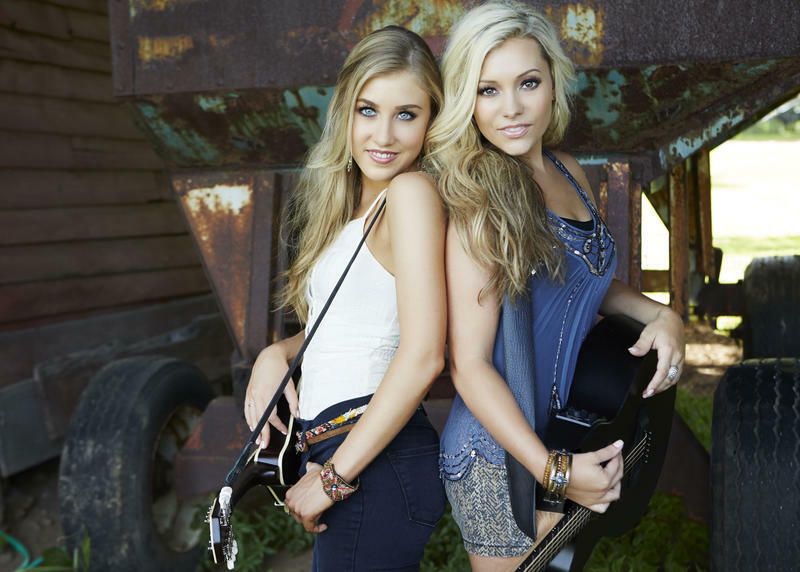 The young country duo Maddie & Tae aren't fans of the third element in the "bro-country" trinity. 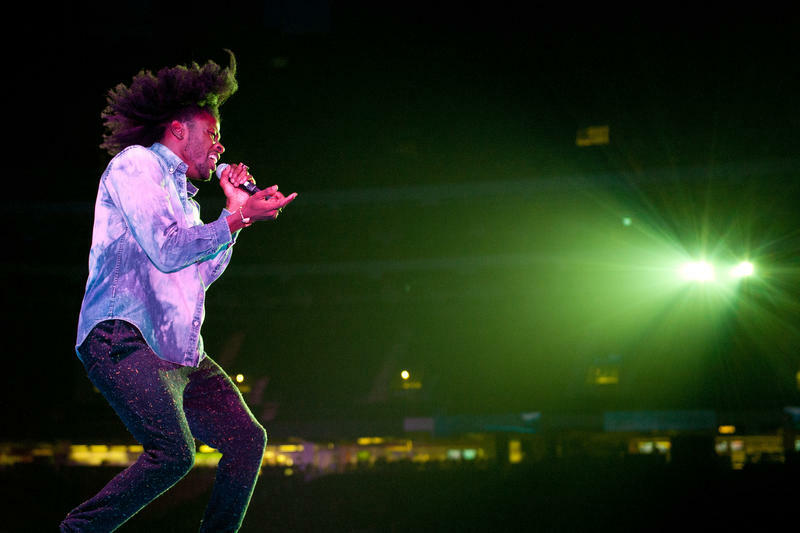 It still surprises me that a few of my colleagues who regularly attend music festivals like Coachella Valley Music and Arts Festival and Budweiser Made in America still haven't heard of, or don't seem to know much about, the annual Essence Festival, held every July 4th weekend in New Orleans at the Mercedes-Benz Superdome. 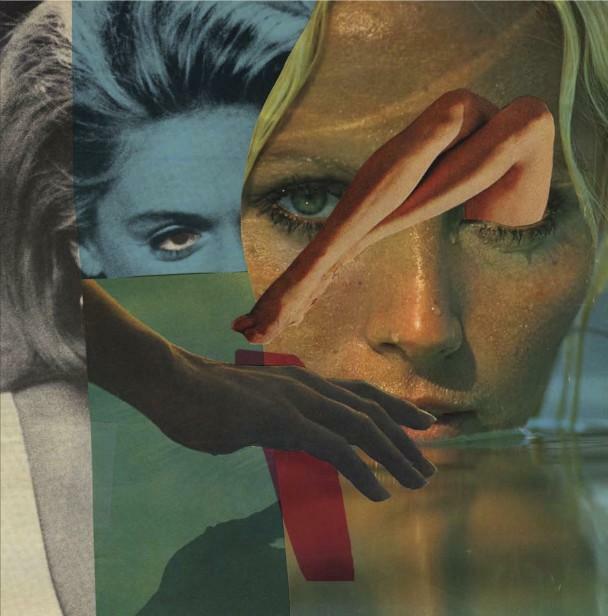 Today, we bring you a new song from Norman band Broncho, a country turn for Christopher Owens, and Georgia Anne Muldrow's debut as a rapper. Miranda Lambert has painted herself as one of country music's bad girls: Whether it's solo or with her trio Pistol Annies, she's got a deep catalog of songs about revenge, guns, cigarettes and beer. 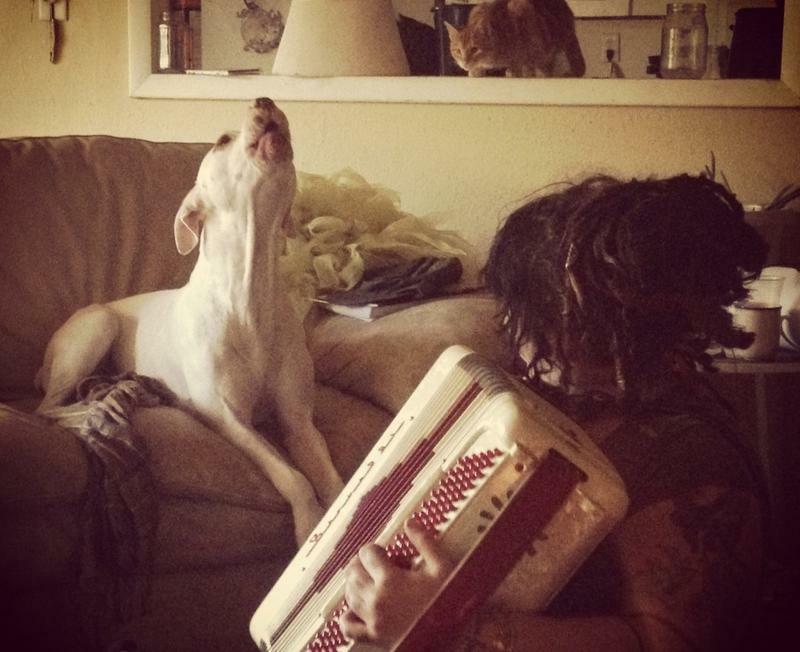 But her new album, Platinum, shows a more vulnerable side. 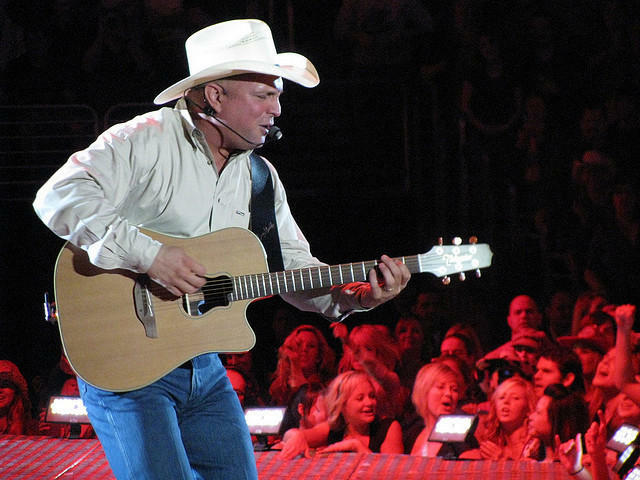 Garth Brooks is finally embracing digital music, but he's doing it his own way. WNYC's Soundcheck featured Oklahoma musician John Fullbright on their show yesterday. Host John Schaefer interviews John and has him play some music from his new album, Songs.